Applied Cloud Computing | Empowering People To Achieve More! Today every company needs apps to engage their customers and run their businesses. Build, test, manage, and deploy great apps at scale with AWS Infrastructure. You bring the code and We bring the tools. And together we build continuous integration, automated deployment, agile development and infrastructure-as-code. Build enterprise Productivity Apps for Communication and sales enablement. Native and hybrid Apps which are built using AWS mobility services. Our R experts help you build machine learning and statistic algorithms which can be run on AWS big data infrastructue. We deliver a range of Cloud Security Services to bulletproof AWS Infrastructure and application running on it. 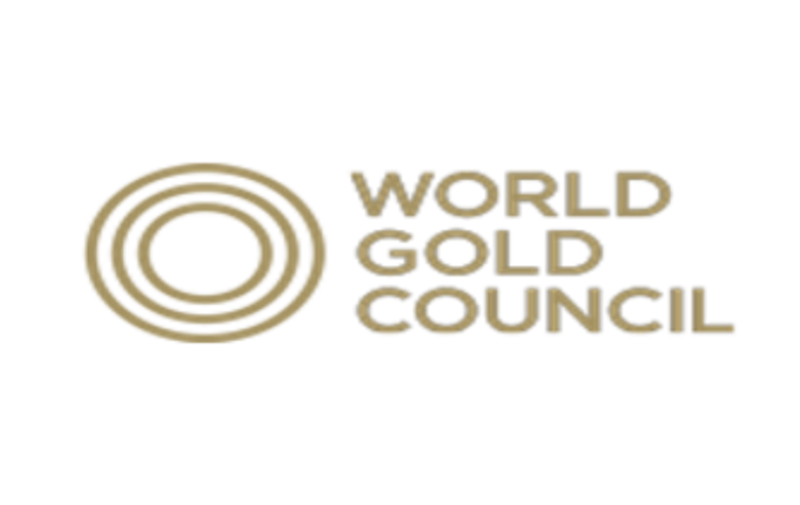 Applied Cloud Computing (ACC) is an advanced AWS consulting partner. ACC accelerates end-to-end cloud adoption with the best implementation services, software and processes available. ACCs comprehensive framework for cloud adoption and dedicated software development capabilities help clients achieve business results faster, no matter where they are in their cloud transformation. Solution to manage multiple VOD platform integration through few clicks. An advanced Big Data Platform Management software product to help organizations effectively deploy Big Data features in business processes and decision making. Centralized framework to enable business, analytics, governance, capabilities, and technology to operate effectively in a shared environment. Sync Facebook Lead Ads and Custom Audiences with your CRM or Email Marketing software. Orchestration platform to capture stream videos coming from different make of devices and serve it through internet connected dispaly devises. HUB PAY is fully customizable solution which provides user portals, origination, servicing, and collections and can automate the entire lending lifecycle including underwriting, servicing and collections. ACC Mobility helps clients embrace mobility as a transformational strategy to deliver real, measurable and sustainable improvements in business performance.We use AWS extensively to Cloud enable your app. 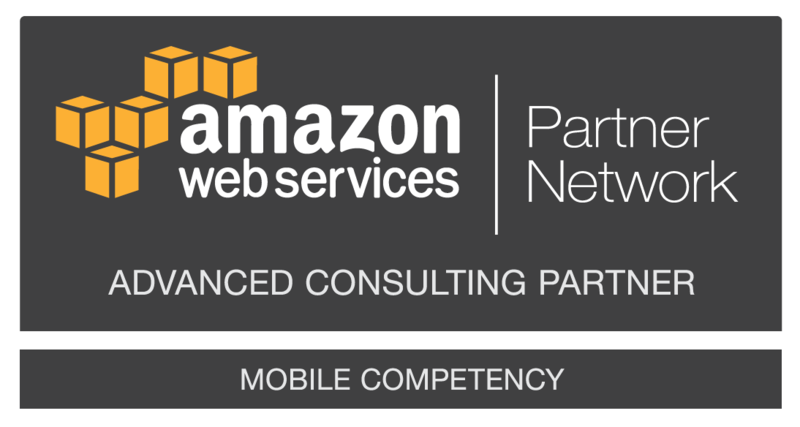 Achieving the AWS Mobile Competency further validates ACC expertise with Amazon Web Services (AWS) offerings as a benefit to customers leveraging the AWS Cloud to deploy mobile applications for B2B and B2C usecases. Our Experts will help you build New or Exisitng web services using AWS Lambda and API Gateway . It helps running the code without configuring, setting up, or worrying about servers. We help youconvert your SQL DB to AWS Fast and flexible NoSQL databases that scale. Build Deep learning conversational interfaces voice and text for your app using AWS Lex and Alexa Services. App facilitates a rich messaging experience for The Chairman of the organisation to stay in touch with all businesses across different demographics in an easy and secure way. The Chairman can engage with employees or specific groups through quick messages, share photos and opinion polls with an interactive and intuitive experience. Employees can also participate in the Quick Polls initiated by the Chairman. 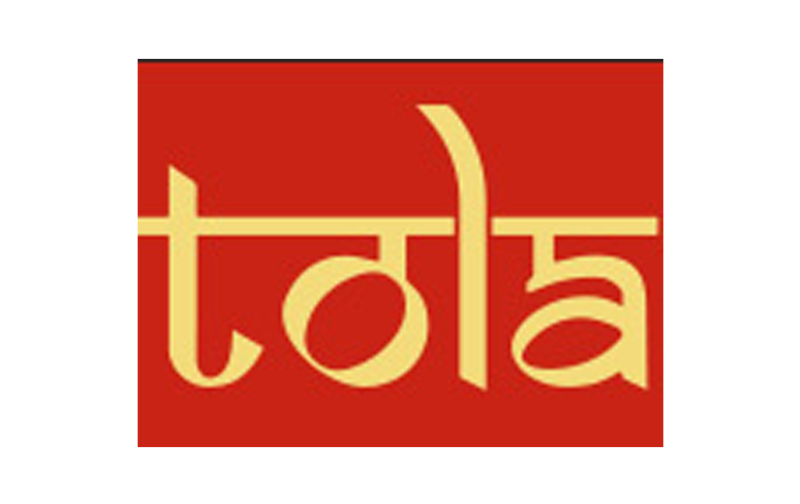 This is the first phase of this app and features will be added on in the forthcoming phases. a) Broadcast function from Chairman’s mobile device to all employees’ mobile devices. a) Chairman can view aggregated responses for each broadcast in the form of a word cloud. a. Option to view the latest responses (auto filtered for inappropriate content) of the employees for a particular broadcast with an option to view more responses. a) Employees’ version of the app will have the option to reply (Maybe up to 500 characters in length) to the Chairman’s broadcasts and to participate in the polls created by the Chairman. b) Messages will be displayed as a feed to the users with latest 10 tweet being displayed. c) Provide Option to load more tweets. d) Clicking on a tweet will open the message in a new screen with the latest replies to it displayed below the message. Load more option to display more replies will be there. e) In case of Poll, message will be loaded with the specified options to choose from. f) Employees will not have an option to start a new broadcast or poll. g) Search option to find past messages and polls. EuroKids Pre-School app aims to facilitate seamless communication and keep you abreast with your child’s learning and development at the center. • Dashboard – View all the information at a go. • Observations – Provides observations of liking and hobbies of child on a regular interval. • Overview of Total number of students, teachers and their day to day activities. • Manage Teachers & assign division. • Update sylabus & other activities. 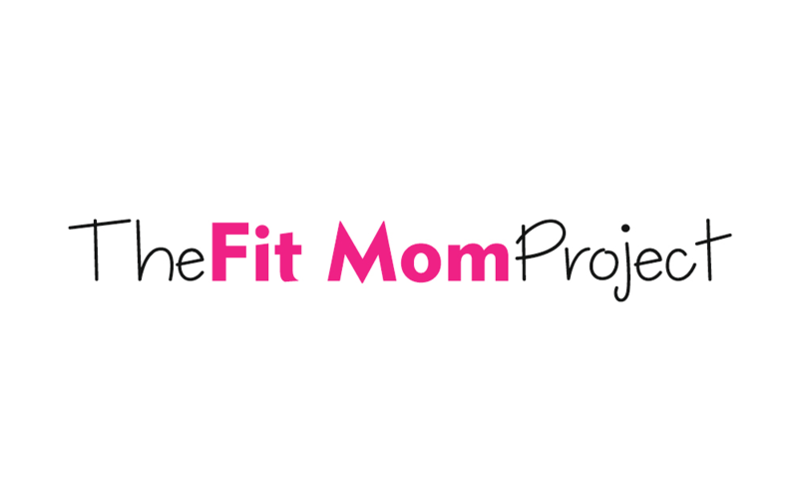 The Fit Mom Project is a pregnancy app for expecting mothers & new age moms to discover healthier food & fitness habits. Backed by our expert panelists, we provide information on pregnancy exercises, nutrition & diet, lifestyle & fashion for moms. 1. Pregnancy Exercises: 100+ Prenatal & Antenatal Pregnancy Exercises Demonstrated by Certified Physiotherapists & Antenatal Specialists. 2. Pregnancy Calculators, Charts & Pregnancy Tools: We have created various Pregnancy Calculators that can be used at different stages of your pregnancy. 3. Diet & Nutrition for Expecting Mothers & Moms: Nutrition tips, recipes and food choices for pregnant women & new age moms. 4. Prenatal & Postnatal Fitness Tips: Yoga & Exercise advice for moms to stay fit & healthy. 5. Lifestyle advice for Moms: Make positive lifestyle changes to overcome the challenges of your pregnancy & postpartum life. 6. Pregnancy & Mother Care Experts: Our Team of Nutritionists, Physiotherapists, Fitness Trainers, Psychologists & Doctors will help you through your journey of pregnancy and maternal care. CMS: An Admin Panel to push all content, exercises, videos and images. Doctor can answer users query and help them in Fitness Query. • It has module related to Pregnancy exercises, Calculator, Nutrition, Fitness, Lifestyle, Community. • User can see latest Exercises share by doctor for each pregnant month. • Calculator help user to monitor their pregnancy journey. • Diet help user to keep track of their nutrition. • User can ask question to doctor community, each question is responded within 24hrs of time. helps them to take opinion among their community. 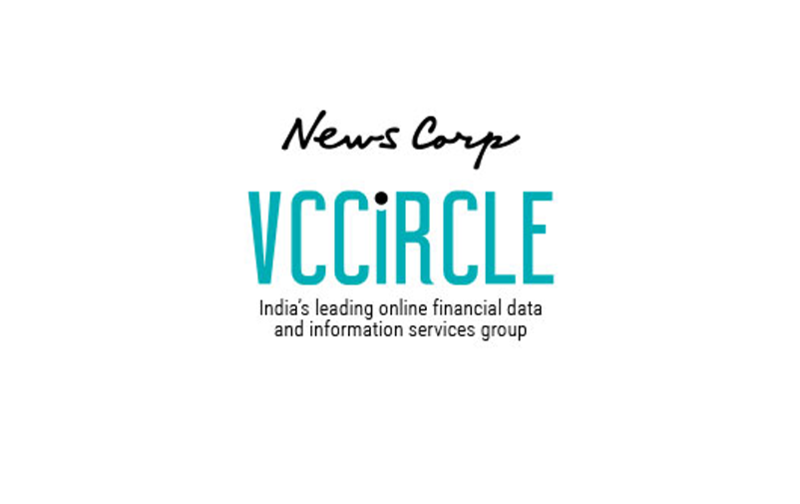 ACC has the deep expertise to drive cloud adoption for Financial Services organizations, including the largest Indian banks, Insurance firms, investment services providers and new generation Fin Tech start-ups. ACC ensures adherence to BFSI industry standards, compliance and controls. ACC Dev-Ops team help adopt Enterprise DevOps for for Banking customers ensuring control and security are followed. ACC HUB PAY is fully customizable solution which provides user portals, origination, servicing, and collections and can automate the entire lending lifecycle including underwriting, servicing and collections. Migrating mission-critical workloads to AWS.Optimizing and automating business processes from customer delivery to data-driven management. Continuous monitoring and support for mission critical applications. Supporting cloud-based systems in such a way that there’s never the need to take part or all of an application out of service to help attain a zero downtime goal. The infrastructure runs on SAP-accredited Amazon Elastic Compute Cloud (Amazon EC2) instances with Elastic Load Balancing distributing data traffic. The company takes advantage of Amazon Elastic Block Store (Amazon EBS) for storage services and Amazon Simple Storage Service (Amazon S3) for backups. To help optimize the infrastructure. Also uses AWS Lambda, which automatically shuts down non-production systems during quiet periods to reduce costs. By adopting SAP S/4HANA running on the AWS Cloud, EGI executives now have real-time data on EGI operations. Besides improved decision making, the SAP infrastructure on AWS is significantly more cost-effective than the on-premises data center. Additionally, EGI has cut down on the amount of IT resources it needs for its SAP systems. The auto-scaling and failover capabilities available with AWS services save the IT team a lot of time because they are no longer responsible for so many routine administration tasks. Traditional Process – Customers are on boarded by Sales team and loan was proposed and all details were updated manually. 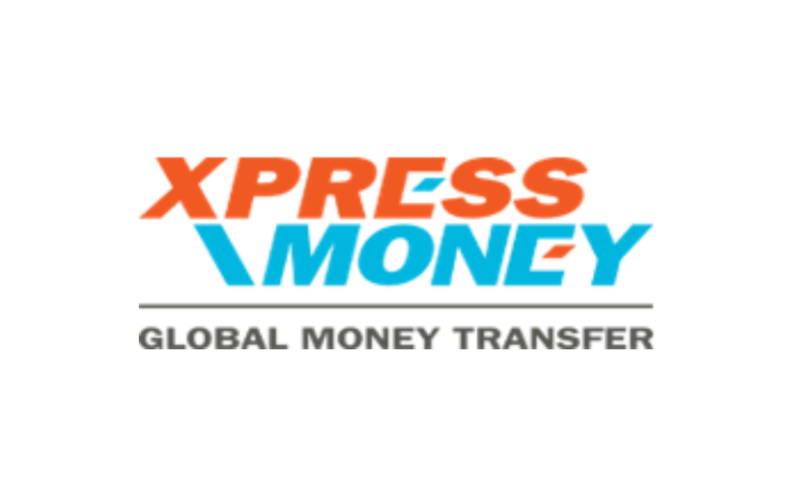 Customer requirement, KYC, Cibil generation, credit approval and Sanction letter were tracked in an excel and basis that information, customer details were handled internally and loan was disbursed to customers. All the customer related documents were handled manually and shared with customers. Customer details are entered in LOS and basis the entered details customer journey starts until loan is sanctioned and loan is at pre disbursal stage. Applicant details for applying any loan were stored in excel but via LOS applicant or co applicant details, requirement for the loan and for every stage in loan origination can be conducted. Cibil report of customer and basis that can take decision whether to give loan to any customer. In LOS ACC learned the process of onboarding customer and what all measures are considered while approving loan to any customer. IF all the check points are proper then customer will be eligible to apply for loan and sanctioned amount can be disbursed. a. Mandate Registration – Mandate forms signed from customers were sent to sponsor banks (aggregator) and banks revert with mandate registration status. The status of each mandate was updated in excel against each customer. If mandates are rejected then were resend to aggregators for re – registration. Basis URN each customer is identified for amount of the loan. b. Debit Transaction – Registered mandates transaction will start as per the EMI cycle. The list of customers for each EMI cycle are manually listed and shared with aggregators for hitting the transaction. Rejected transactions are re – sent with the consent of customers. 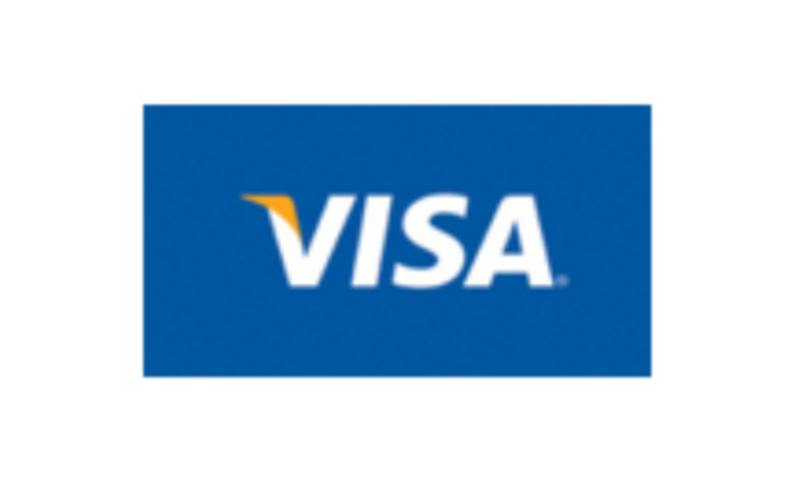 This process was manually handled by users until customer’s loan journey is completed. a. Mandate Registration – Mandates from different LMS are uploaded in the MMS and merged registration files are downloaded and are shared directly with aggregators. Once registration status is received the file is uploaded along with the status of each mandate. Then file is downloaded according to the LMS and updated in LMS against each customer. Registered mandates EMI cycle will start from there onwards until completion of the journey. b. Debit Transaction – Registered mandates list would receive from aggregators on each EMI cycle and same would be uploaded in MMS as per LMS. Merged file of all customers for particular cycle would be sent to respective aggregators for transacting the EMI amount. The status of the each transaction is again downloaded from MMS and updated in respective LMS. In Mandate Management System maximum work was manual for completing mandate process of each customer. While developing this system ACC got well versed with banking functionality and how the loans in NBFC’s are managed. 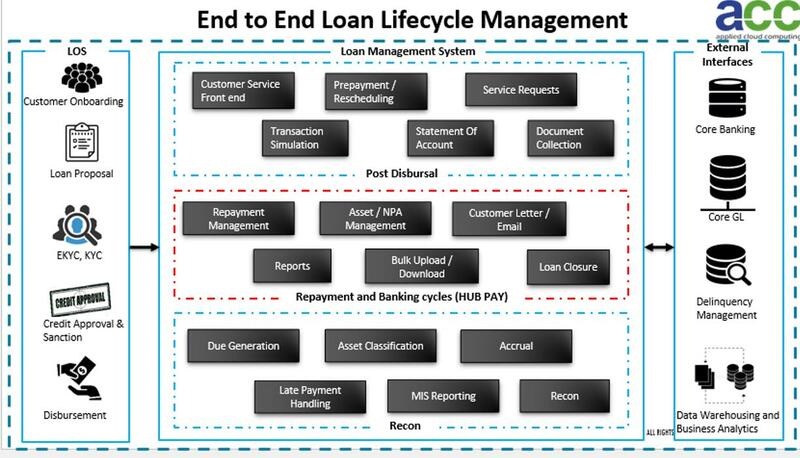 This process starts post disbursal of loan to a customer and in which way EMI is collected throughout the customer journey. MMS has reduced the manual work to complete the process from mandate registration to transactions of each EMI cycle until loan is closed / terminated. Profectus Capital Private Limited is a start-up Non-Banking Financial Company (NBFC) regulated by Reserve Bank of India (RBI).Profectus Capital aims to be a partner in progress for Small and Medium Businesses and seeks to providing Innovative and customised solutions. Profectus Capital chosen SAP for their core application requirement. ACC have been working with Profectus Capital for past six months and evangelizing the AWS platform for various workloads, so far we have migrated their lending system to AWS . The end objective is to run all the core operations in the cloud. Amazon VPC—Used for a production network. Significant cost savings and faster time to deployment. Applied Cloud Computing private limited OÜ. Address:- Harju maakond, Tallinn, Lasnamäe linnaosa, Sepapaja tn 6, 15551.